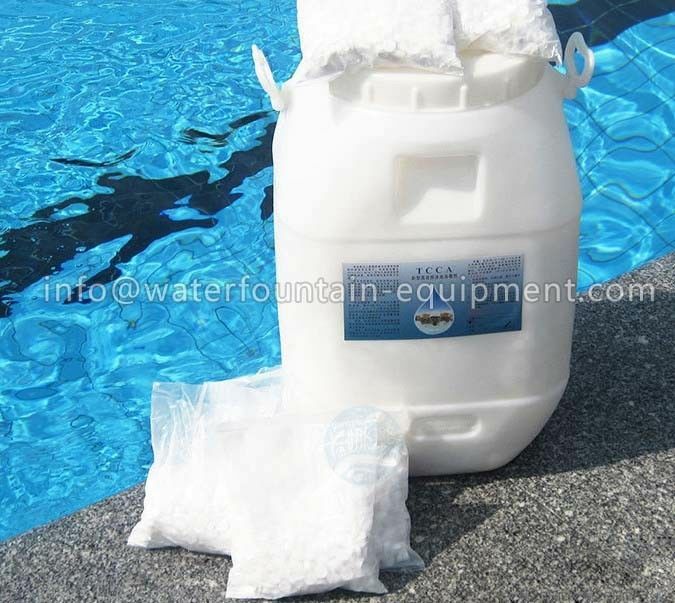 Can be used on swimming pool and drinking water treatment. Clean the industrial circulating water. Can be used to bleach the textile, to prevent wool from shrinkage, to stop eating paper by moth, and act as rubber chlorination. TCCA should be stored in cool and dry places after sealing . TCCA should not be exposure to the sun and strong strike . 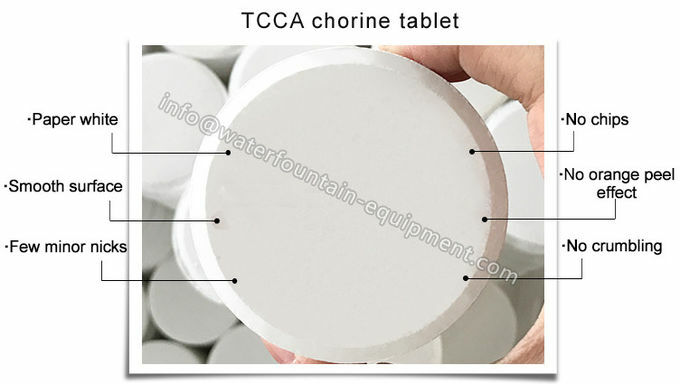 TCCA is packed in 25kg/50kg drums or according to your request.